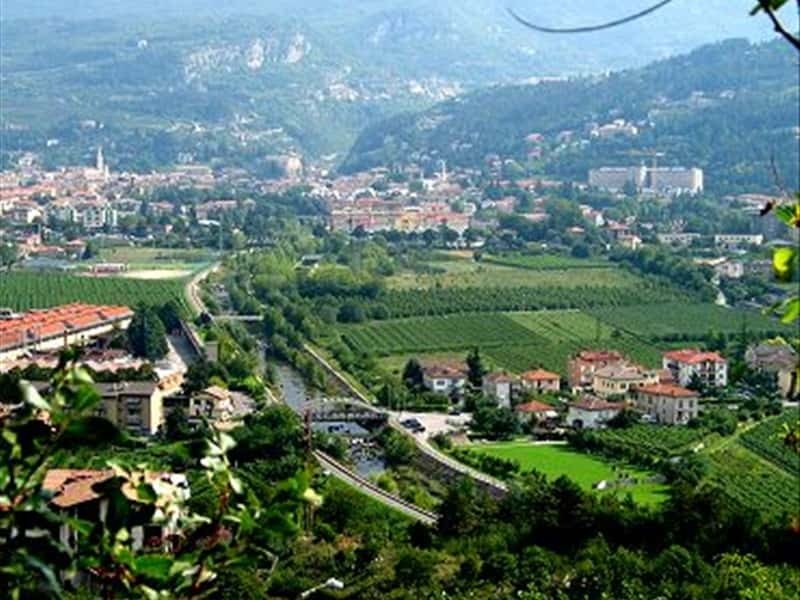 Town in the province of Brescia, area in which the earliest human settlements date back to the Neolithic period. The town's name, however, derives from the greek "Lemnos" (pond, marsh), though the popular tradition narrates that the town's name derives from its association with the Abbey Leonense, founded by the Lombard king Desiderius in 758. In fact the Abbey of Leno was, for a long while, one of the most important abbeys of Northern Italy, known also as "Monte Cassino of the North." The abbey was deserted between the XV and the XVIII centuries, to be finally demolished in 1783. In its place Villa Badia (XIX century) was built, which bears an inscription on one side in memory of the old abbey. The Parish church of the XVIII century features two lion statues in Romanesque style, taken from the ancient Abbey. Worth a visit: the historical and archaeological museum, full of documents relating to human settlements in the territory of Leno, from the Bronze Age to the Medieval times. This town web page has been visited 23,166 times.